Customer product pictures . . . We at Hurley Marine are looking for product pictures and/or videos. We have just launched a new web site and would like our customers to send in their hi-rez jpeg photo's of Hurley Dinghy Davit's, Hurley Underwater Lights or other Hurley products as so we can add them to the web site. Send pic's/vid's to: info@hurleymarine.com, subject line "Product Pictures". If you happen to send us an exceptional photo(s) or video(s), we may just send you a nice gift. If you are over the age of 18 you may enter. Employees of Hurley Marine, Inc. and the immediate family members are not eligible. No purchase is necessary. 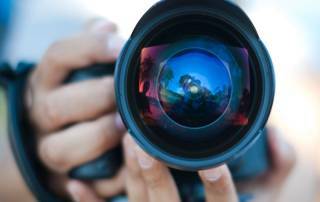 Photo(s) and video(s) become the exclusive property of Hurley Marine, Inc. and will not be returned. 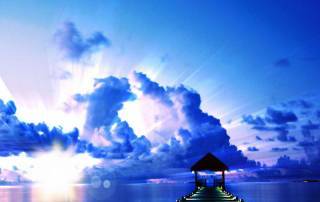 Miami International Boat Show - We'll Be There! Hurley Marine will once again be headed to the Miami International Boat Show in February. We have been attending this show for years as it’s a great opportunity for us to rub elbows with customers from across the globe. 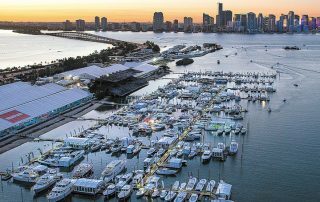 This is Florida's largest annual event and spans three locations - the Miami Beach Convention Center, the New Yacht & Power Boat Show at Sea Isle Marina and Strictly Sail® at Miamarina at Bayside - featuring more than 3,000 boats and 2,000 exhibitors from all over the globe. There's no better place to preview the new boating season! Stop and see us! 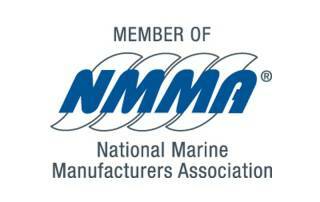 February 12-16, 2015 Sea Isle Marina, booth #727 Proud NMMA Member. 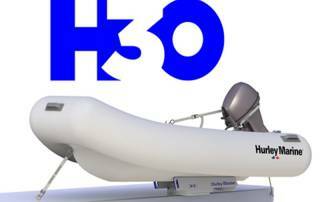 New product, H3O - METS 2014 exhibitor H3O featured in the November 2014 METS (Marine Equipment Trade Show) located in the Netherlands. Located under "New Products" section of the show web site, you can see the H3O and other new products by the METS 2014 exhibitors. The rugged H3O dinghy davit system lets you winch your dinghy on for easy storage or just push-off for launching. It was specifically designed to allow the safe retrieval and stowage of a rib dinghy / hard hulled tender, Jet Ski (works great with the Sea-Doo Spark) using the linear bunk system for your boat or dock. We will be in the British Hall #3 in booth 3.228. Please stop by and say hello and checkout our products in person! 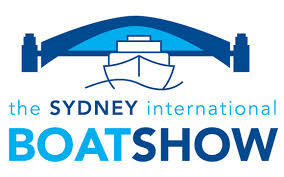 Schedule an appointment with us at the show.